I was first introduced to doulas, or the idea of them, a few years ago when I was pregnant with my son. I was teaching a group fitness class and doing my usual coaching thing. My go-to line for hard exercises that are timed is “you’ve only got a minute, you can do anything for that long” and this day a client who had attended a few of my classes responded to me with “you’d be a great doula”. It was interesting and something I had never thought about. Doula… what even is that? I kind of knew, but I thought only people who had unmedicated labors and vaginal births used them. I hadn’t even considered an unmedicated labor, even after my first medicated one went awry. I thought there was no way I’d be a good fit for that job, but her words stuck with me. She became a regular client of mine and over the months of my pregnancy, we talked a good bit about birth. Those conversations became my favorite conversations. I didn’t think much about those comments until earlier this year, when I shared a post on Facebook about a birth doula training coming to Birmingham. 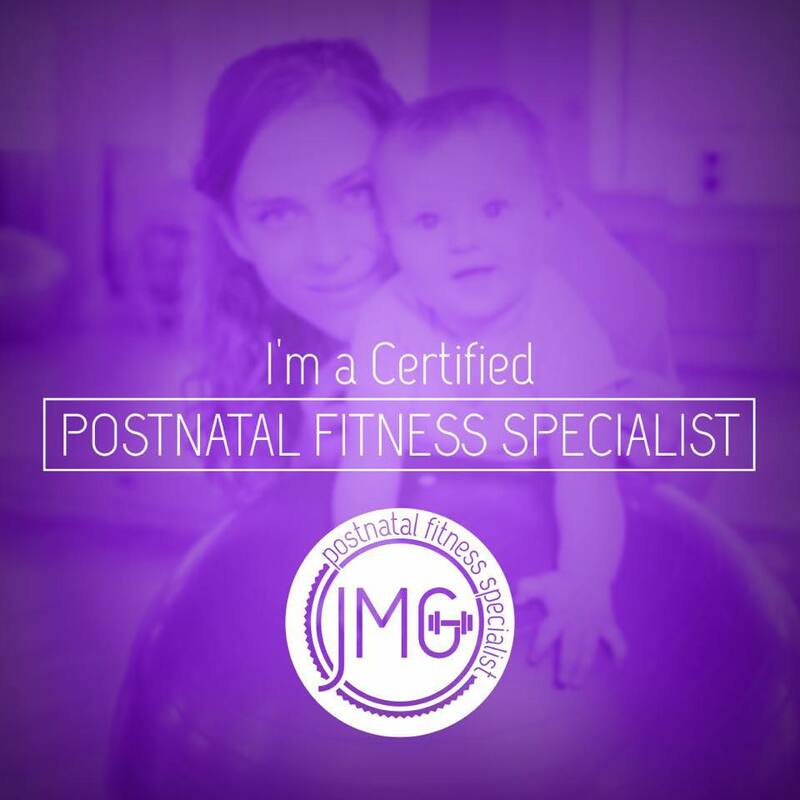 This time, as a prenatal and postnatal fitness specialist, I was even more fascinated with the process. Always interested in how the body works, I started thinking about how cool the whole experience would be to witness. With all the excitement surrounding the advances Alabama has made in birth, this post started making me think about actually taking that leap. So I contacted Dalia Abrams of Birthwell Partners to ask a few questions… mainly “what is the timeline of this because I have two small kids”. A few weeks later I signed up for the birth doula workshop, having no idea how much it would change me. Training started with an Introduction to Childbirth class. The sheer magnitude of the information given in this class versus the information I felt like I did not have was astounding. How had no one told me these things? Why didn’t I ask these questions? As a science-minded person, I was shocked and saddened. Then came the fire, the passion to educate more, to listen more, and to learn more so I could give other mothers the support and empowerment that I never felt I had in my births. The actual doula workshop would be completed over four Sundays and each of these days would impact me in different ways, slowly bringing out all of the feelings and trauma I’d been secretly hiding for almost 5 years now. These were the words that described my first birth, the birth of my baby girl. These feelings weren’t gone; they were very much still there, bubbling to the surface. An awesome pushing position for a birthing person with an epidural. Over the course of the next four weeks, I began to unpack some of those feelings and “figure out” what actually happened in that birthing suite from an outsider’s perspective. I learned about C-section rates, laboring and pushing positions, and supporting the momma in a positive way. I realized, for what feels like the millionth time, how incredible the body is. I learned hard things, like how hard speaking for yourself is during birth, when you’re the most vulnerable, and having someone there with the sole purpose of supporting you is so important. Because, let’s be honest, husbands are meh in the support department sometimes… and they are freaking out, too. Perhaps the most important thing this workshop taught me was this…. There isn’t a one size fits all birth. Doulas are a special and much needed source of information and love during a time that can be so hard for so many reasons. Over the course of the training, I began to unpack my feelings about my own birth experiences. All the while, Dalia and the other doulas-in-training provided that love and support I needed back then. And by the closing of the training, I stood with seven other amazing women who helped me find purpose and empowerment. 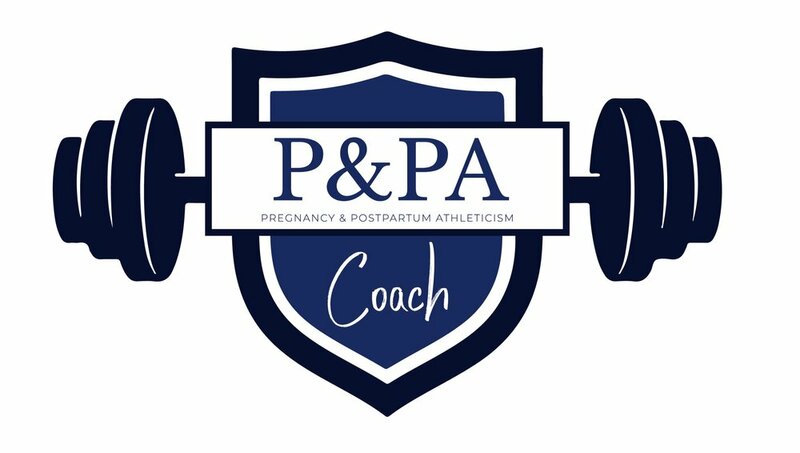 I’m excited to help moms be strong and confident in their bodies before, during, and after birth. My births don’t make me a good doula, my passion does. If you’ve ever had that inkling- that little sign that maybe being a doula is for you, give Dalia Abrams of Birthwell Partners a call. Visit their website at www.birthwellpartners.org. It may just change your life, too. For more information on my services, head on over to Contact Me!